A typical representative of Vietnamese green teas, suitable for multiple infusions. 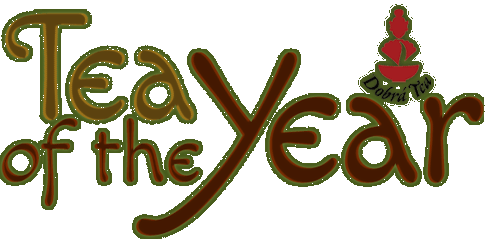 A remarkable tea, whose leaves are picked with extraordinary care. 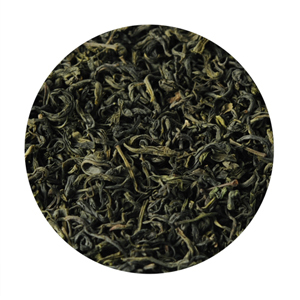 A vegetal infusion with hints of both Chinese and Japanese greens due to processing. 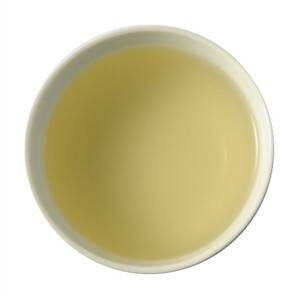 This tea is gently steamed, then pan-fried to stop oxidation. It will awaken a drifting mind, and is excellent hot or chilled.